Essex is becoming one of the biggest financial districts in the UK, with over 27,000 people employed within the sector across disciplines including wealth management, auditing, underwriting, accountancy, insurance and investments. 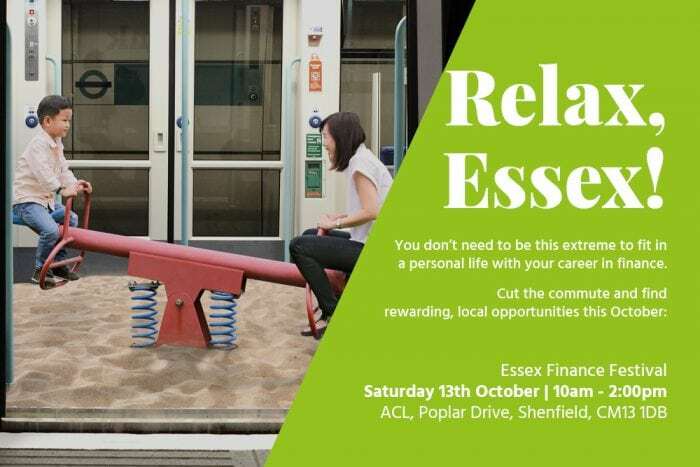 The Essex Employment and Skills Board are hosting the biggest finance recruitment event in Essex on Saturday 13th October from 10am – 2pm. 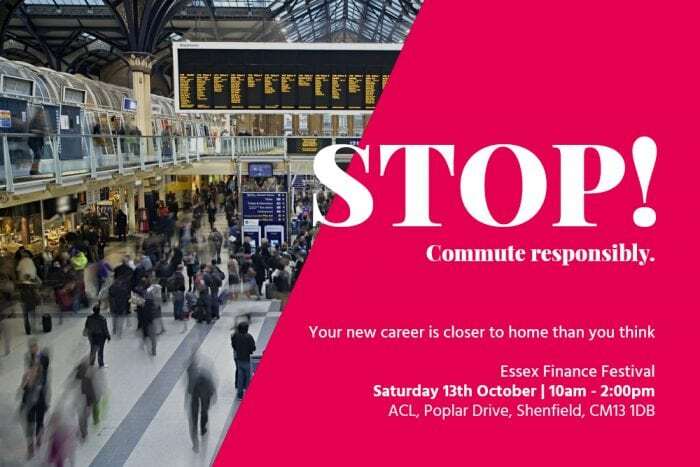 Invest ESSEX are supporting the event which brings together employers from across Essex who are recruiting for a variety of roles within the Financial and Related Services Sector. 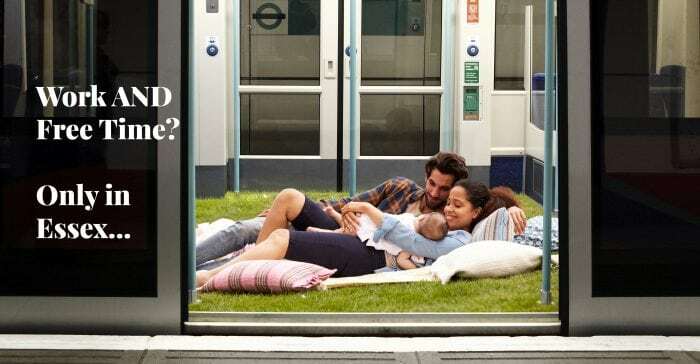 Having a job closer to home will be more productive and rewarding as less time will be spent on commuting to and from London. Employers are looking for people at all levels to enter their workforce, from Director level to Apprenticeships. Experience or industry qualifications are not required to get into the sector as many employers have established learning and development programmes to help gain qualifications whilst working. The sector offers a wide range of traineeships, apprenticeships, graduate schemes, flexible and part time working options. The Essex Finance Festival will be held at Adult Community Learning Brentwood, Poplar Drive, Shenfield, CM13 1BD from 10am – 2pm. The event is also catered to children and families with music and sports taster sessions for children to participate in and an onsite café for refreshments and food.